The Integration and Implementation Sciences (I2S) team is based at the National Centre for Epidemiology and Population Health (NCEPH) in the Research School of Population Health (RSPH) which is part of the ANU College of Health and Medicine (CHM) at The Australian National University (ANU). The ANU team is deliberately small and focuses on a wide range of international resource and community building activities, through collaborations with a large number of individuals and groups. We are also grateful to previous team members. 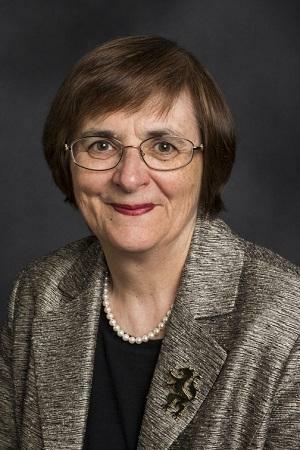 Professor Gabriele Bammer is the team leader and originator of Integration and Implementation Sciences (I2S), which is described in detail in the 2013 book Disciplining Interdisciplinarity. She also conceived and organises the Integration and Implementation Insights (I2Insights) blog. See I2S projects for more information about her research. With Michael Smithson, she teaches a Massive Open Online Course (MOOC) on “Ignorance!” through edX. See I2S Courses for more information about her educational activities. Web page: https://researchers.anu.edu.au/researchers/bammer-g.
Peter Deane is the webmaster, organises the newsletter and provides research assistance on various projects. He is also responsible for the operational aspects of the Integration and Implementation Insights (I2Insights) blog. He co-authored the book Research Integration Using Dialogue Methods. Web page: http://rsph.anu.edu.au/people/professional-staff/peter-deane.